The word “Nobuntu” is an African concept that values humbleness, love, unity and family from a woman’s perspective. 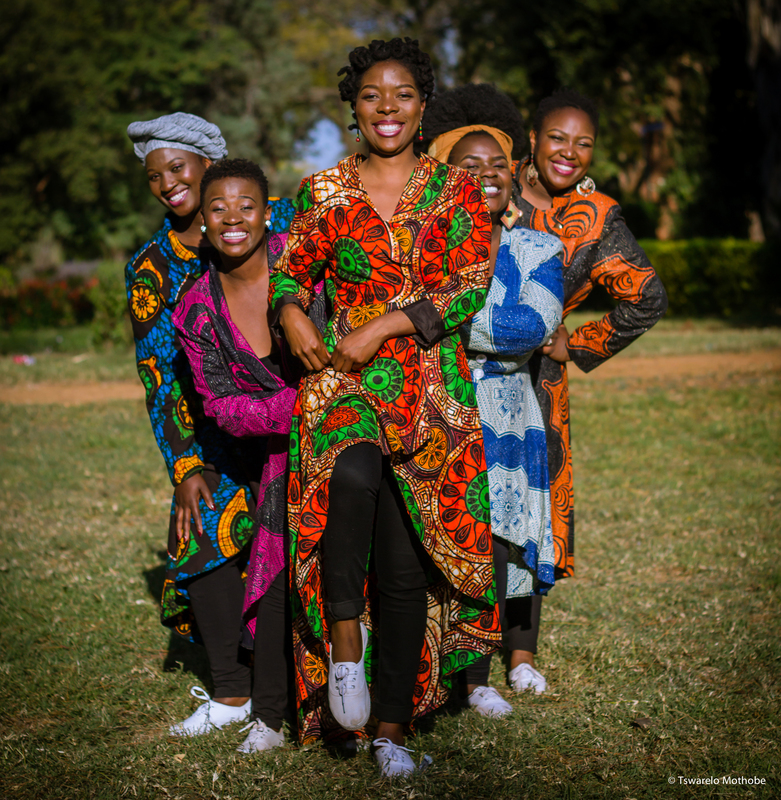 This exhilarating female a cappella quintet from Zimbabwe embodies their name, presenting luminous shows that feature a fusion of traditional Zimbabwean music, Afro jazz and gospel. Pure voices, minimalistic percussion, traditional instruments and authentic dance are the powerful tools that these award-winning, gifted performers use to preserve their cultural heritage while also promoting positive change through the unifying power of music. Nobuntu takes their act to the U.S.